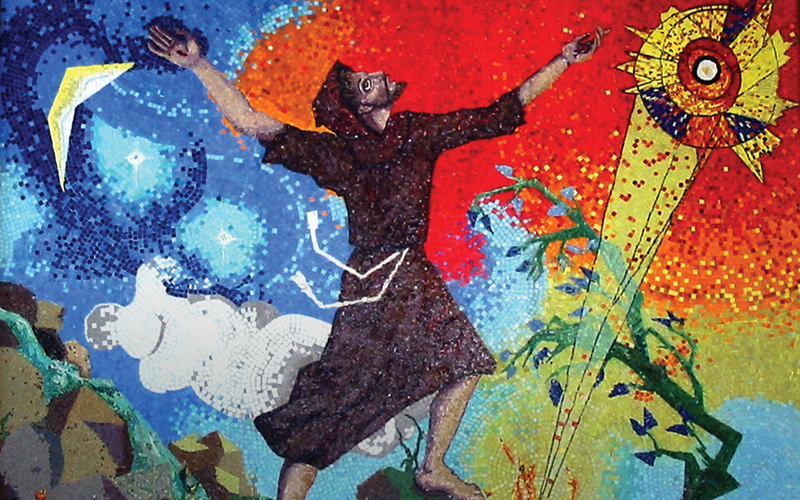 Today’s world needs more and more people following St. Francis’ example and spirituality. His devotion to the teachings of Christ, love and respect for nature, and struggle for justice are as relevant today as they were back in the 13th century. Discover how you can live like St. Francis in the world today. Saint Francis wasn’t a bishop or a theologian; he wasn’t even a priest. Saint Francis never set out to be a religious. He never intended to form or head a new religious order. But he attracted followers. This simple man who tamed wolves and preached to birds was also a complicated man who was uncompromising in his love of God and neighbor. He spoke and acted from his heart. Profoundly human, Francis gloried in his shared aims. Francis loved everyone he met just as they were, and not as he hoped they would be. He loved them as unique individuals, sacred, with the right to develop to his or her potential. 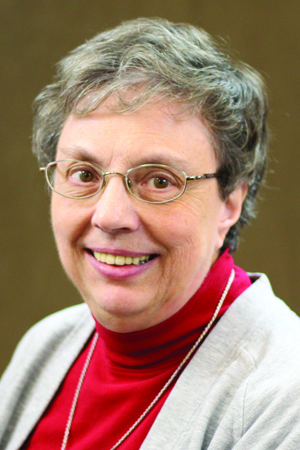 Celano, Bonaventure and others who wrote biographies of Saint Francis shared countless stories of Francis’ loving attention to his brothers and to those he encountered, as well as his attention to the ever present moment. Like Francis, we are called to be attentive to each of our relationships, to each person we encounter, to the tiniest particulars of our lives. For Francis, attention meant sensitivity and connectedness, which showed him the joys and sorrows of the world. In our hectic lives, our unquenchable thirst for progress, possessions, money, and status, we forget the power of “attention” to the ever present now. But without attention, we live only on the surface of existence. Attention allows us to listen, to see, to touch the heart of another and to be touched. Attention connects us inwardly with the changing rhythms of our thoughts, feelings, and yearnings. Without it, we live only on the surface of existence. So live like Francis — give your attention to listening inwardly, without judgment or resistance, to the present moment.